Two courses from our superb Sunday lunch menu are available from just £20, so we can’t think of a better excuse to gather family and friends together at ours this Easter Sunday*. 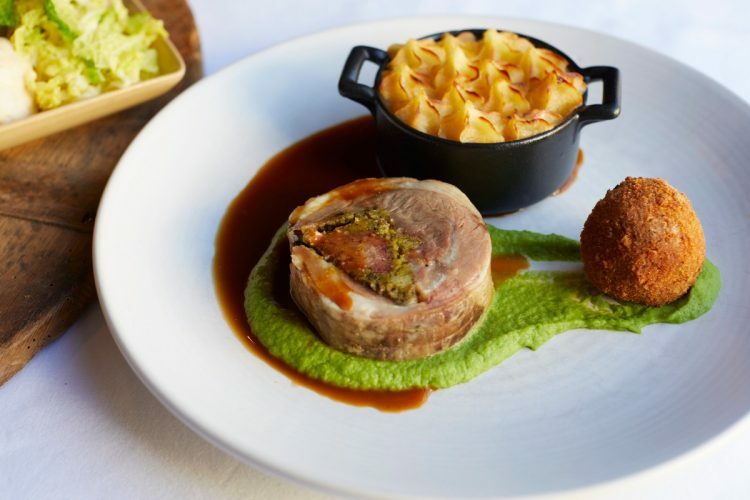 We are proud to work with Aubrey Allen, butchers to the Queen, to bring you your pick of roast Cornish beef, outdoor-reared pork or shoulder of lamb served with all the trimmings including bottomless roasties, rich gravy and perfect Yorkshires. Take a look at our menu here and book your table today. *Times, availability & prices may vary. Please check the webpage of your favourite venue for details.